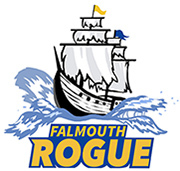 Our game on Monday, May 11th, is at the Wainright fields in South Portland (Google Map link). 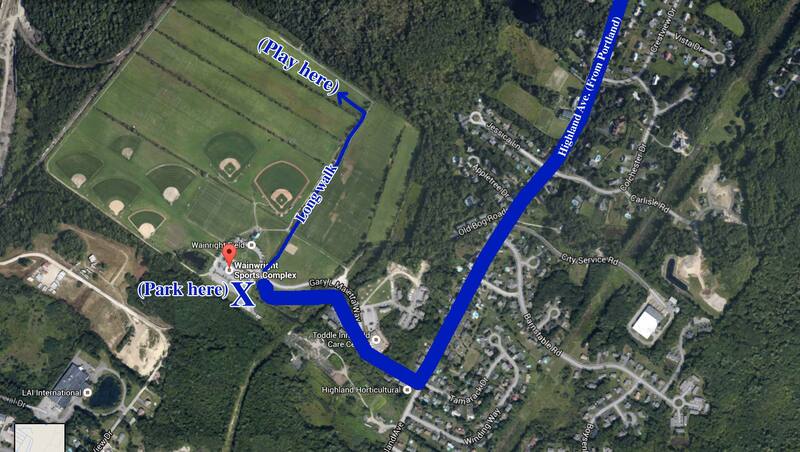 The walk is a bit long at Wainright as we are playing on the field all the way down from where parking is. Click on the map below for details on where to walk after parking. Please plan on arriving with your players by 3:40pm for our 4pm game start time.